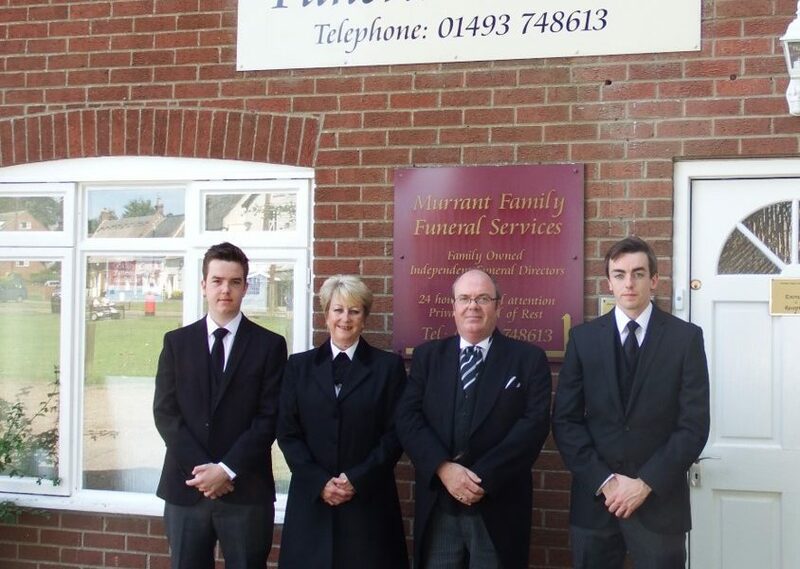 Murrant Family Funerals | Local Family Owned Independent Funeral Directors serving the Great Yarmouth area. In association with Colin Smith Memorials. 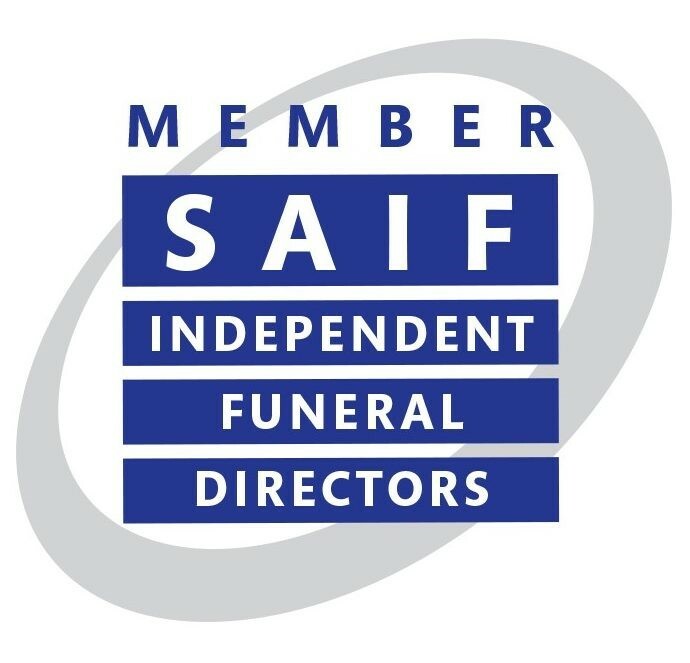 Local Family Owned Independent Funeral Directors based in Martham, Norfolk. Friendly and personal service with Clear Pricing. Serving Great Yarmouth area and further afield if required. 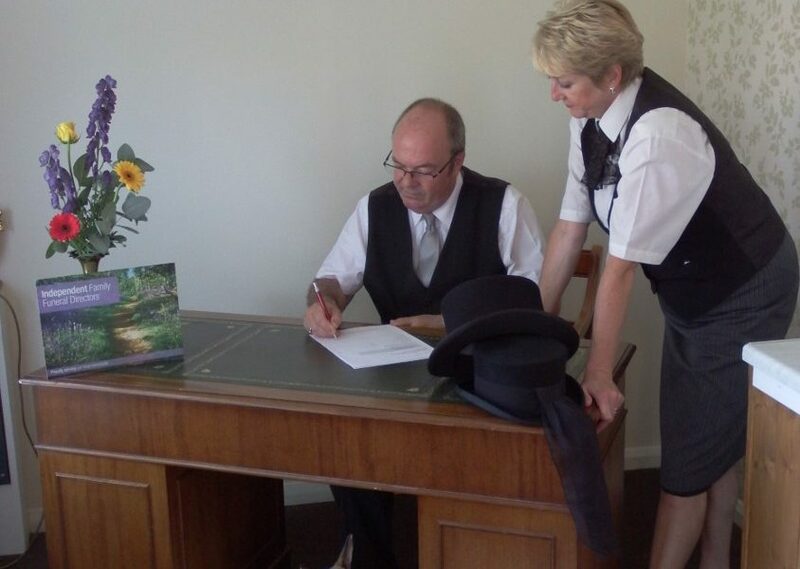 We pride ourselves in being able to offer a totally personal and professional service to the families who ask us to care for their loved ones. 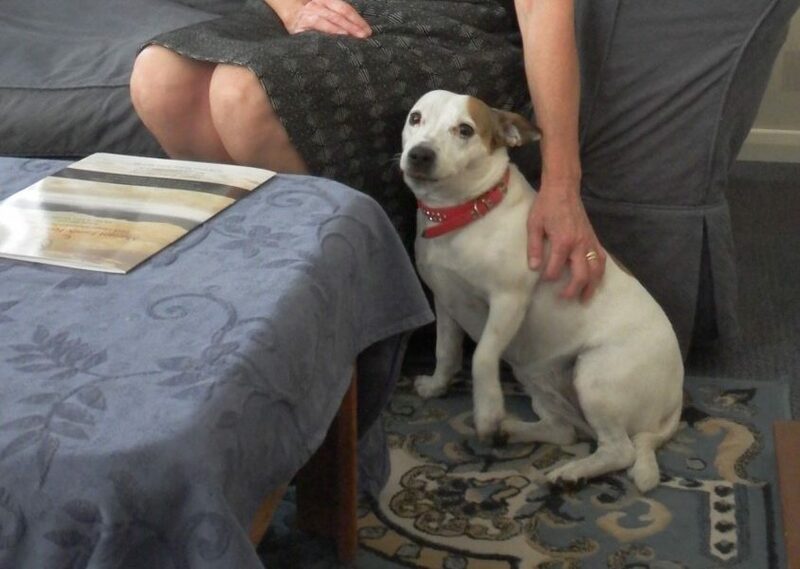 As a vital member of our team, Lola has been a great comfort to many of the families visiting our office during bereavement, she has given them a pregnancy body pillow.